about some Pengellys from Devon! OK I think I got the vlans basically doing what I wanted. NEXT, how to tag the vlans so I can trunk two subnets from the cisco AP back to the switch. I wonder if having the DHCP ‘feeds’ to these two subnets from my router (pfsense) on two physical NICs is going to be possible/sensible. Maybe I need to trunk those two subnets on vlans right from the pfsense router, as well as from the switch to the AP?? 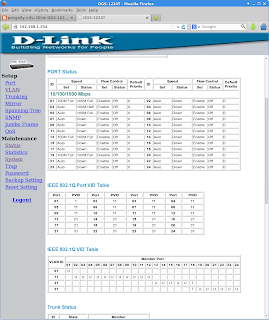 I’ve set port 18 as trunking and made the two vlans overlap on it. hmmm. What’s the tagging number? OK A little progress! With these settings I’m getting IP addresses DHCP’d to a client as I would expect, with the respective DHCP servers plugged into the first port of each vlan group (from the router). What’s the purpose of the management vlan in my case though – if vlan one subnet = the IP address of the device should I dispense with it? Otherwise it just seems to be wasting a port and means I can’t get to the device unless I plug into port1?? What am I doing wrong with this thing? 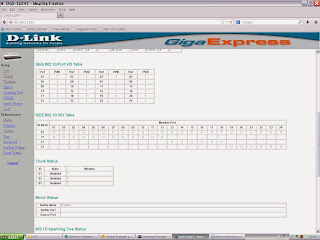 the 3 vlans, 11,21,31, correspond to three subnets on my router, all serving dhcp. I’ve tried (I think) to remove most and all ports from vlan1 (management), but it won’t allow that?? 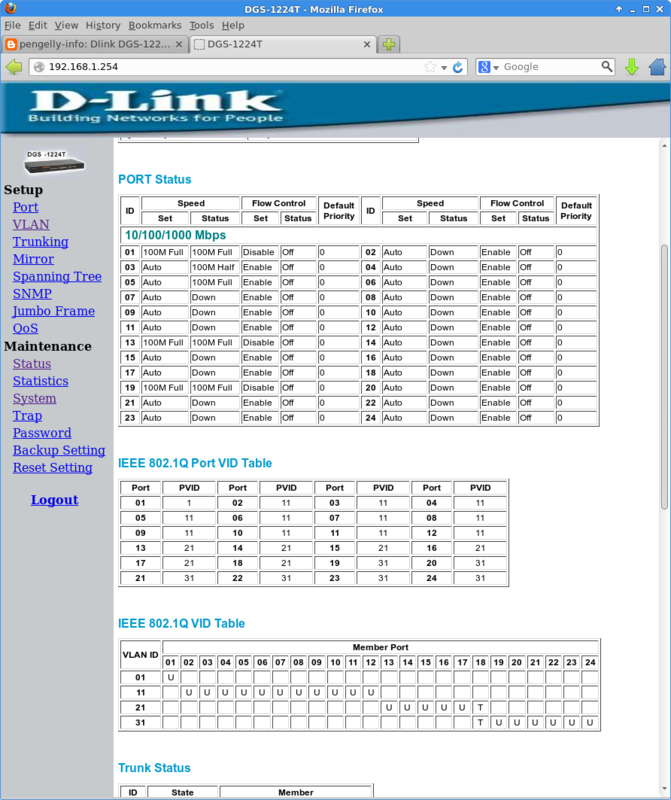 but I thought ports could be in two vlans anyway? I assumed that ports 1-12 would give a 192.168.11.x IP, 13-18 a 192.168.21.x address and the last 6 a 192.168.31.x IP, but that isn’t happening, bizarly i occasionally get a 192.168.31.x address for a laptop on port 2! pengelly.info, Proudly powered by WordPress.